This crowd-pleasing salad is a fun twist on the classic sandwich. 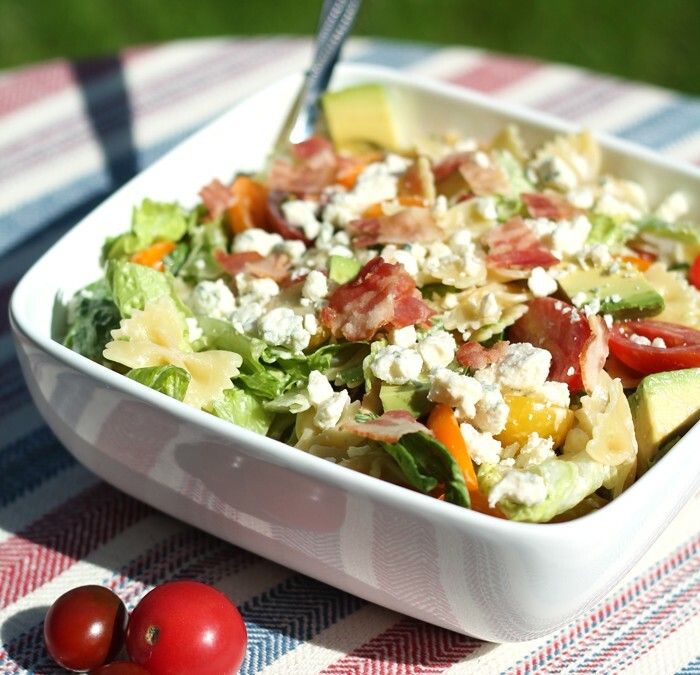 The creamy avocado, salty bacon, and bowtie pasta appeals to both kids and adults alike. Savory grilled chicken, sweet fig jam, crunchy apples and creamy brie cheese are a great alternative to another ho-hum turkey sandwich. 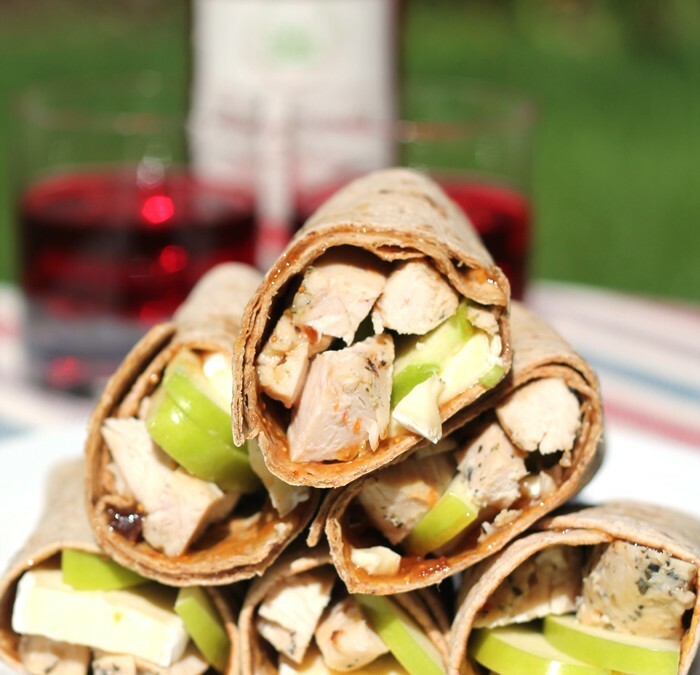 This wrap is perfect for picnics, potlucks or school lunches. 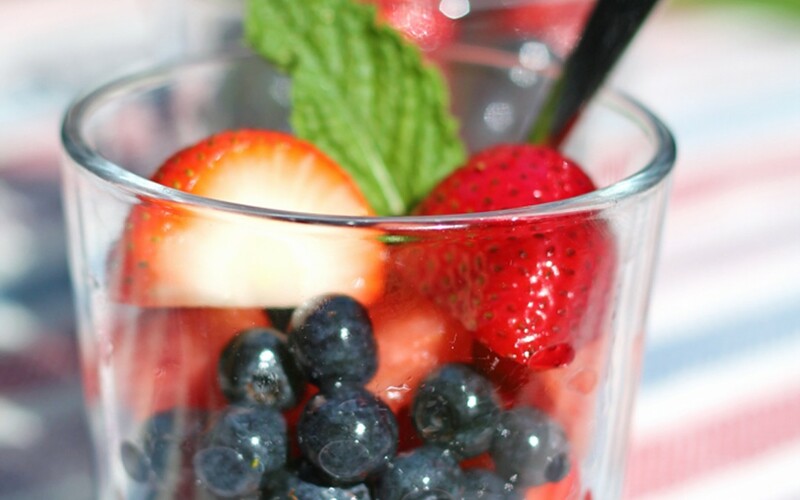 A ginger-infused simple syrup adds a little something extra special to this 4th of July-inspired fruit salad. 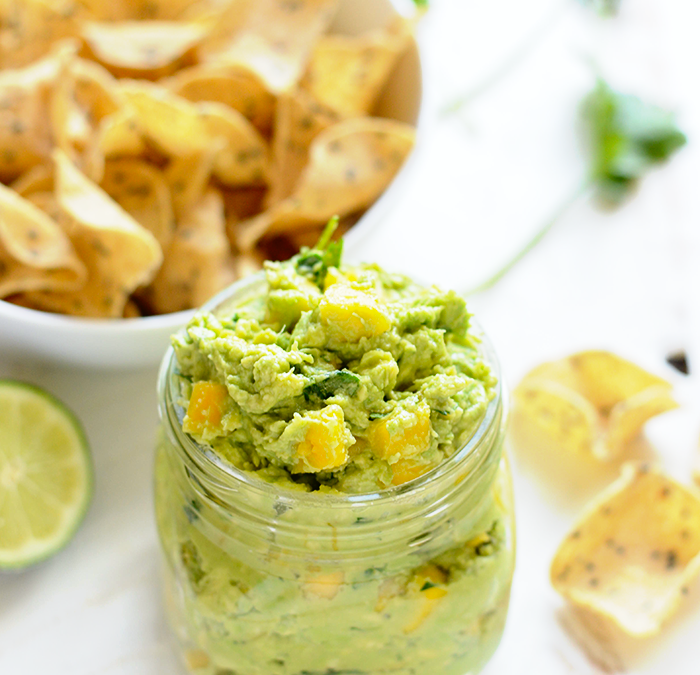 This addictive salsa-guacamole combo is the best of both worlds. 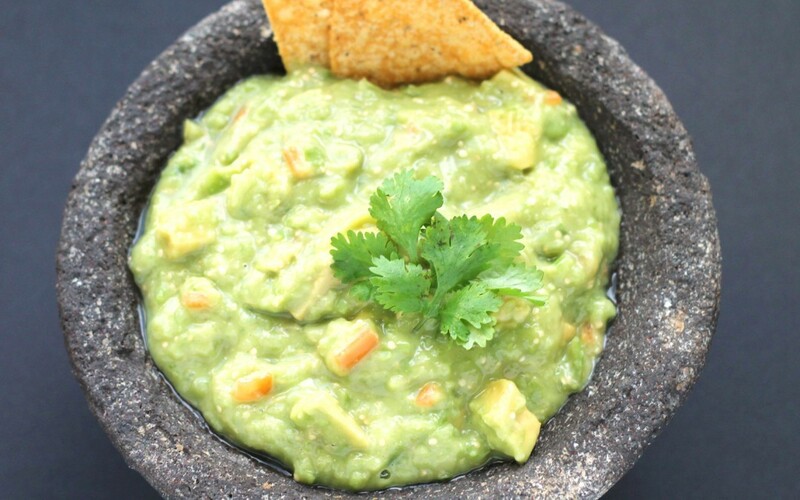 Pair this spicy dip with chips or serve it with your favorite tacos or tostadas. 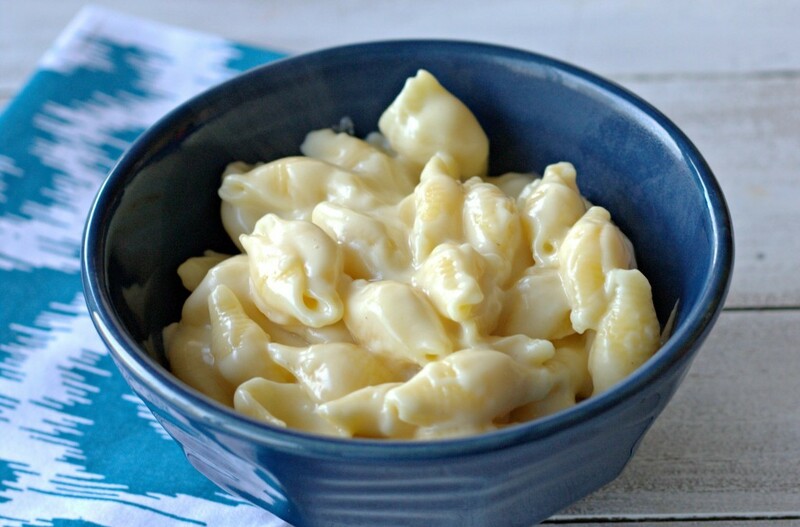 You'll be eating it by the spoonful....if you can handle the heat!